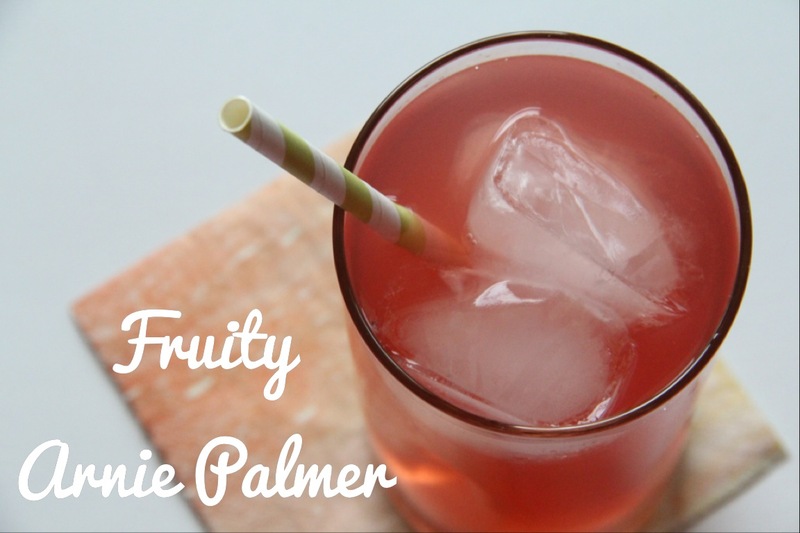 A few years ago I was introduced to a summertime drink- an Arnold Palmer. At first I thought that name must mean it contains alcohol, but surprisingly it doesn’t! 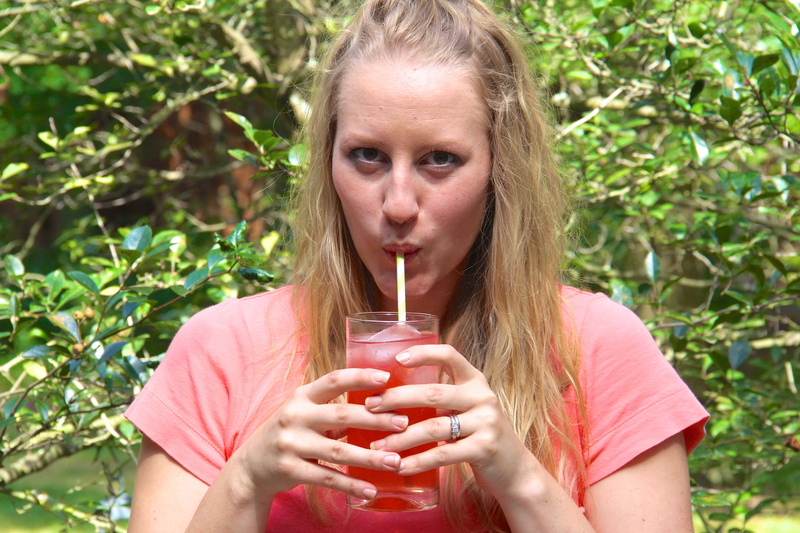 The most traditional method is to combine regular iced tea and lemonade. I wanted to try something a little more interesting than plain ‘ole tea so I used one of our favorite mixes from Teavana. One great thing about Teavana tea is that you can re-steep the tea a second time which gives you more bang for your buck. (Yes it costs more than tea from a normal store, but it’s so worth it!) Ben and I are both huge fans of their Youthberry and Orange Blossom mix, but the last time we were browsing the store we came across the Blueberry Bliss & Pineapple Kona Pop Rooibos Tea. Having tried both, I’d say it’s a close tie to what tastes better, but you will have to try it for yourself and see what your taste buds approve of. For those who would like to make their own- simply take and steep your favorite fruity tea. 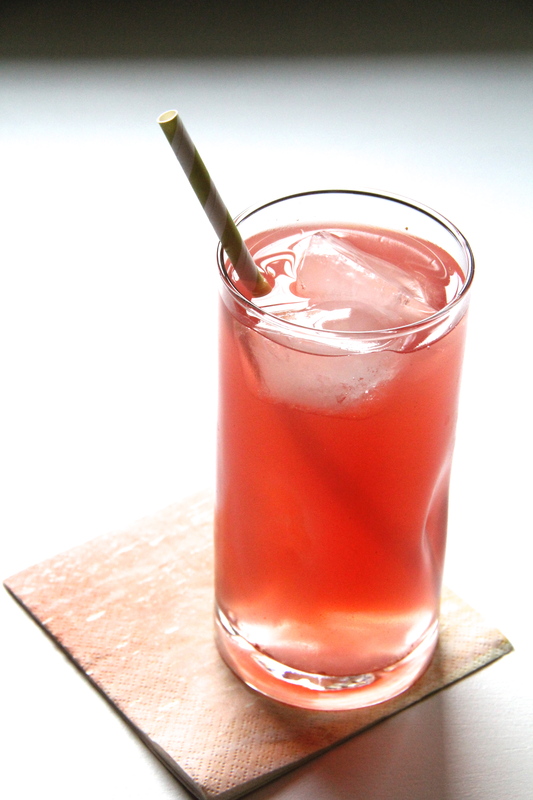 It helps to make it strong because you will need to chill or add ice cubes in it before mixing with the lemonade. Take and fill your glass half way with tea and finish up the other half with lemonade. That’s it! So here’s the result of mixing 1 part Blueberry & Pineapple Blend steeped tea and 1 part lemonade. Preggo lady approved. Which leads me to the next part of this post…our announcement! 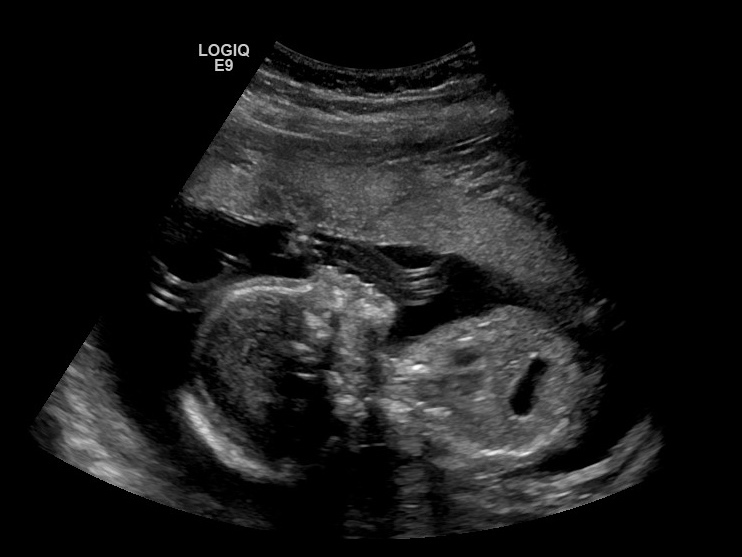 This was our way of telling the world what gender our little one is. 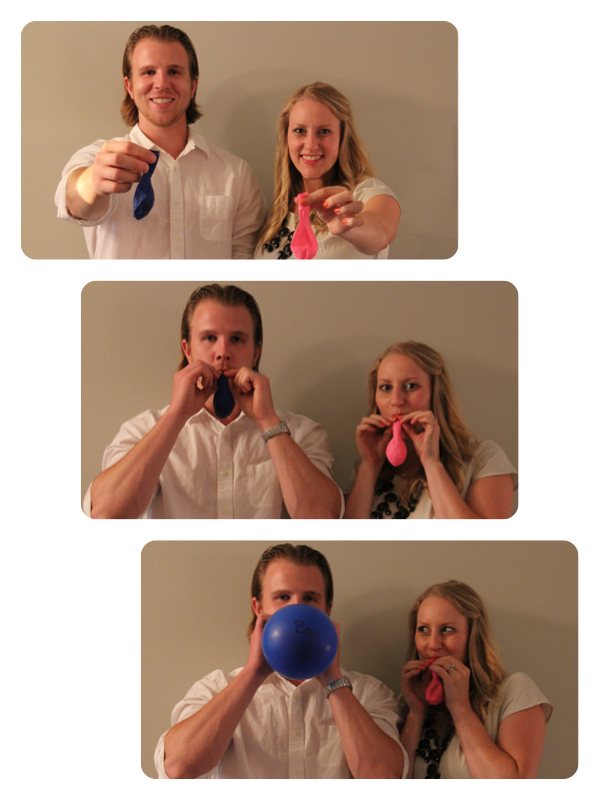 We couldn’t be more excited to know we have a little mister on the way! That was Ben’s hunch from the beginning and it turns out he was right. My father-in-law was also excited to hear our news since this baby will carry on the last name. Isn’t it funny how important that can be to guys? All I know is that we are thankful our little mister is healthy and growing like he should be. Thanking our Lord for the way He’s expanding our family. Enjoying the last days of summer and hoping the same to you! The drinks you and Christina come up with are ALWAYS so NUMMY!!! The picture of your sweet face sippin on it, is what really brightened my day though! Thanks for sharing your awesome ideas!! !